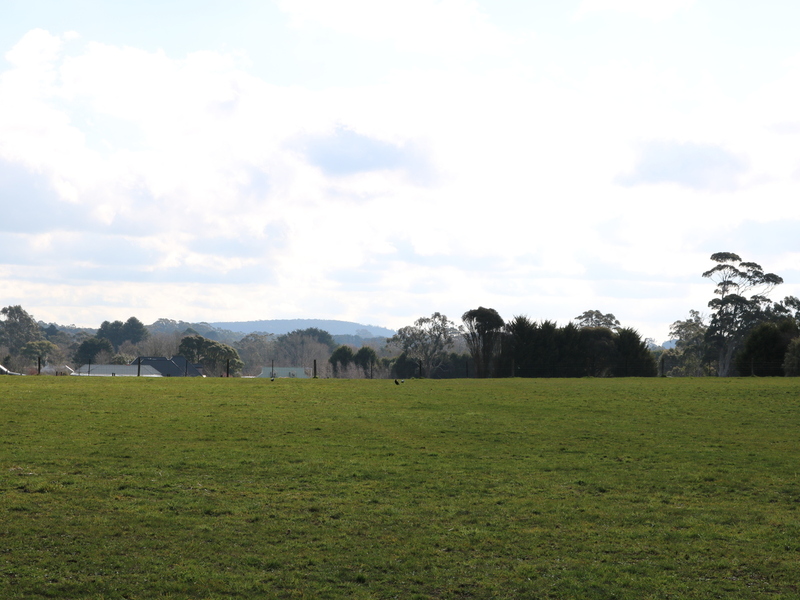 Lovely Level Land - Last Lot! 4347 square metres (approx.) 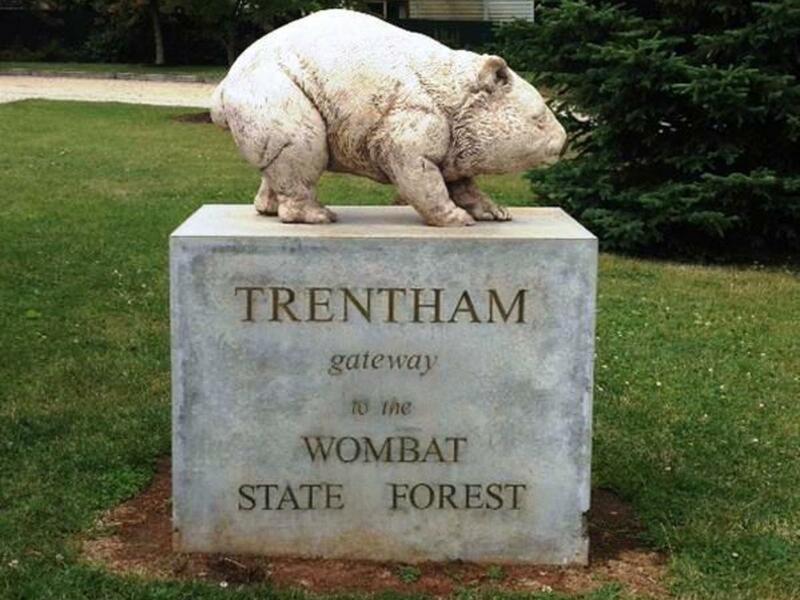 located on the Melbourne side of Trentham. Boutique 7 lots subdivision with titles nearing completion. Be quick to secure your dream, so you can start building. One minute drive to Trentham High St, 15 minutes to Kyneton and Woodend for the V-Line back to Melbourne, or a leisurely one hour drive to the CBD. 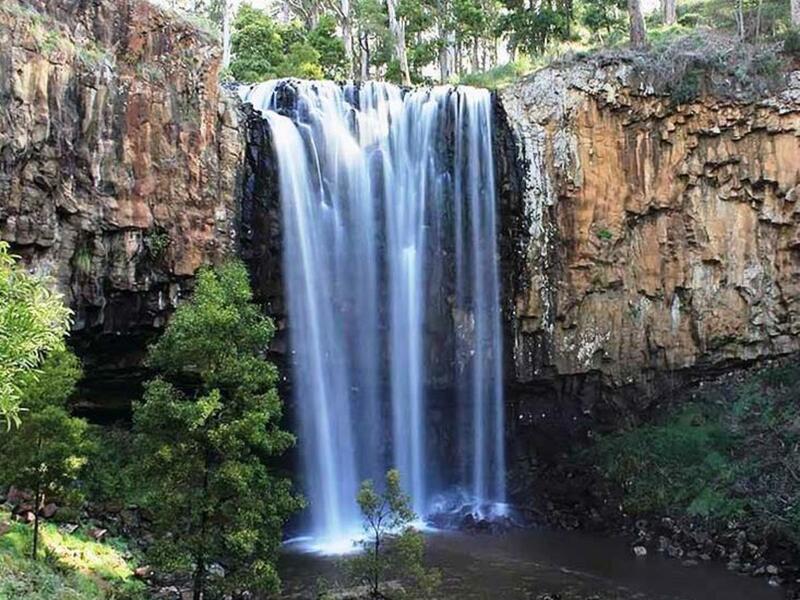 If you've been contemplating a tree-change, the Central Highlands offers a wonderful quality lifestyle and the pretty town of Trentham is at the centre of this blossoming region, with its thriving food, wine and arts culture.